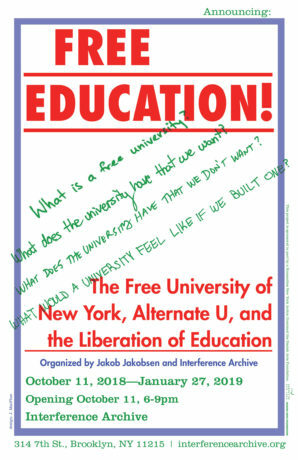 The Education Working Group at Interference Archive has spent some time over the last year and a half thinking about how we can better support classroom educators want to use our collections with their students. Our collective brainstorming led us to create a series of curriculum resources related to health and health care. 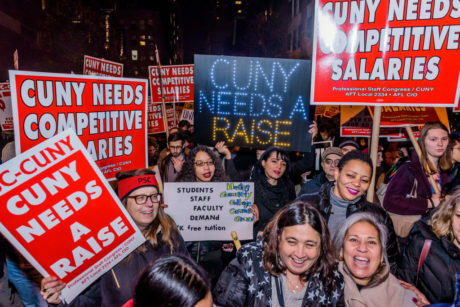 When we started this project in 2017, that felt like a pressing issue — and it still does. 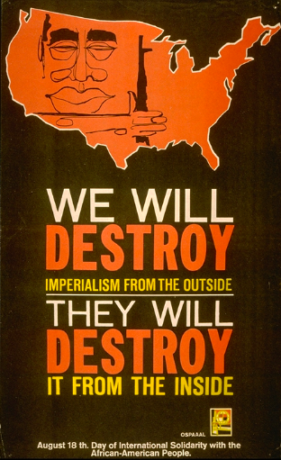 There’s nothing we love more than hanging out with folks who love archiving and who want to celebrate the work of radical archives. 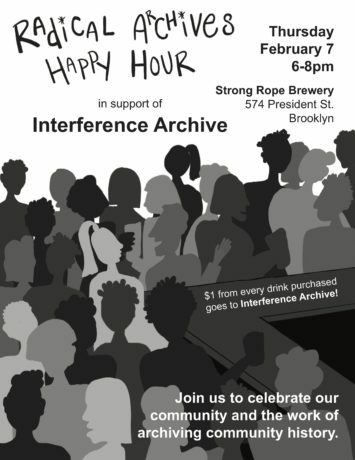 Join us on Thursday, February 7th from 6-8pm at Strong Rope Brewery in Gowanus for Radical Archives Happy Hour! Not only do we get to support an amazing local family-owned brewery, but $1 of every drink will go to Interference Archive. And, you can stick around past 8pm for live folk music! Flavia Rando and Perry Brass will discuss their personal experiences during the early years of the struggle for gay rights in New York. Flavia and Perry were two of the gay activists that used the Alternate U as a meeting place for organizing as well as liberated space hosting the world first public gay dance parties. 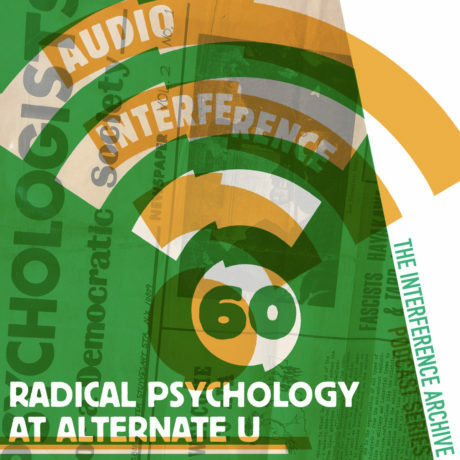 Alternate U became a meeting place for gay activists mobilizing after the Stonewall riots in 1969. 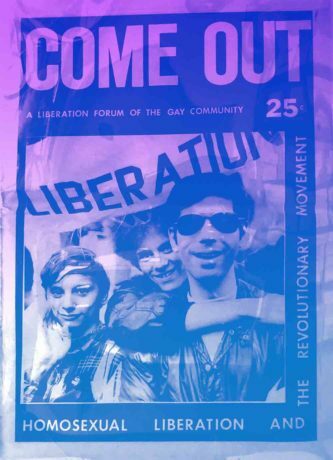 The Gay Liberation Front published the first issue of Come Out! 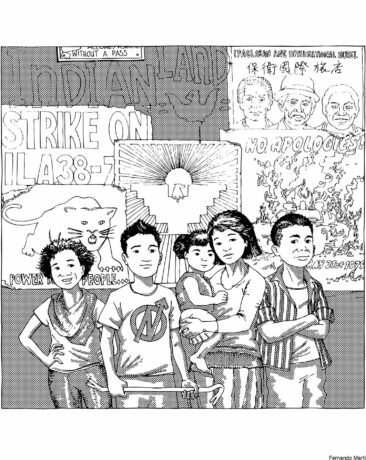 A Newspaper by and for the Gay Community from Alternate U in 1969. K-12 teachers (and beyond!) 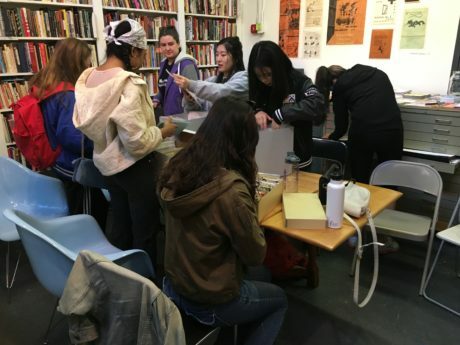 are invited to join members of the Education Working Group at Interference Archive for an archives orientation and discussion about how we can use archival material with students in the classroom. The Education Working Group will also share some curriculum developed for educators to use in the classroom, either in tandem with or in substitute for physical archive visits when traveling with a class is tricky, and will invite suggestions from educators on how archives can further support teachers and students. We’ll be open on January 21st, in case you’re looking for something to do on Martin Luther King, Jr. Day. 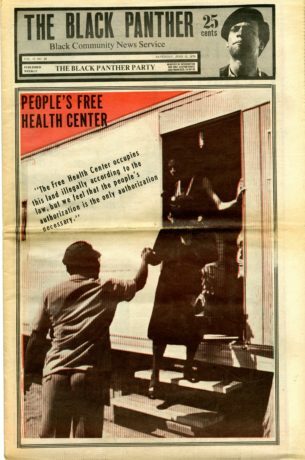 Stop by to browse Civil Rights, Black Liberation materials, and more in our collection.